What if your dog ate your password? FIDO – the best way to eliminate those password blues! 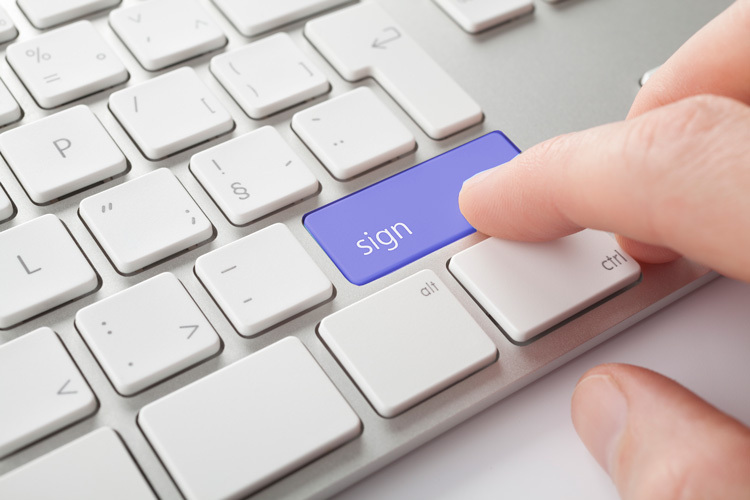 Sick of printing stacks of paper and signing your life away? Why not go Digital? In today’s Digital Age, organizations are constantly looking for digital solutions that meet their security and compliance goals, while improving efficiency. How can the implementation of technology in your business help meet these goals? We look forward to welcoming you in Perth on 30 April. Nigel Stewart is an accomplished professional in the IT & Security industry with extensive experience across Asia Pacific. 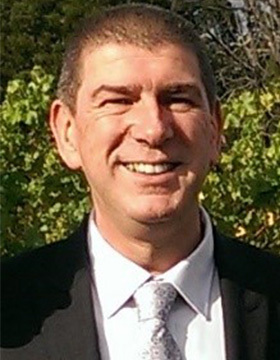 Nigel has joined OneSpan in April 2018 as the Country Manager and has been working closely with customers to ensure OneSpan delivers industry leading solutions and assists in securing their Digital Transformation journey. 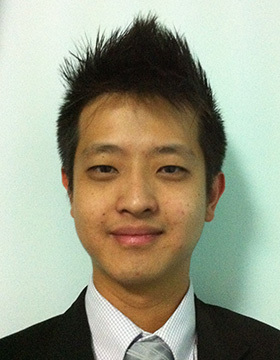 Ivan Lin joined OneSpan in 2017 as a Senior Technical Specialist covering the Australian & New Zealand markets. He has been in the Security industry for over 10 years and has extensive experience in delivering security solutions at the network, application & endpoint junctures.